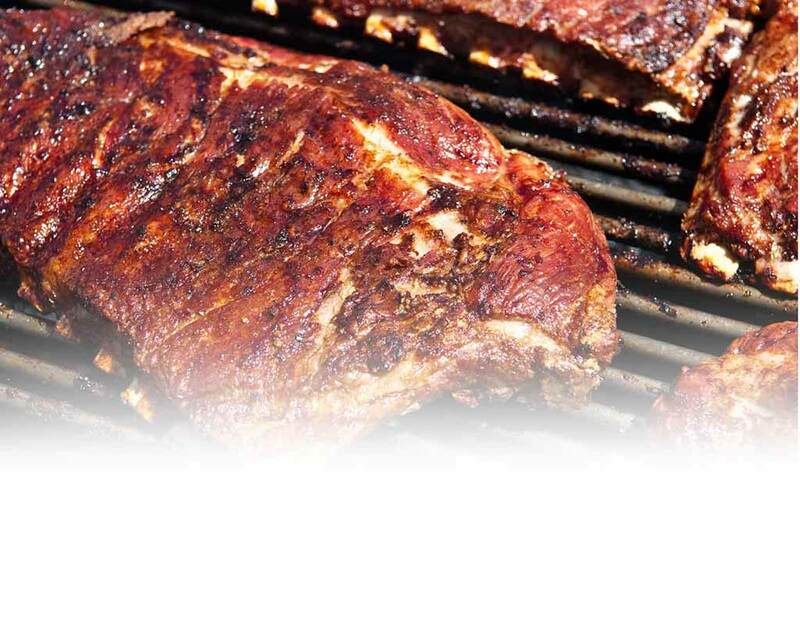 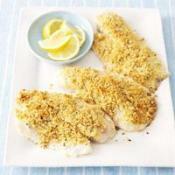 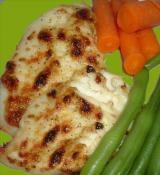 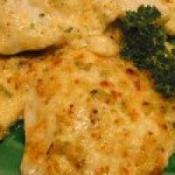 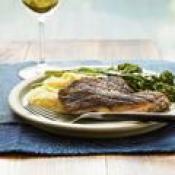 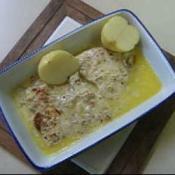 A rich cheese sauce tops off baked fish fillets. 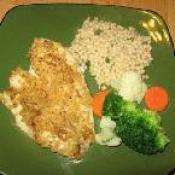 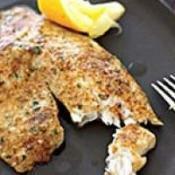 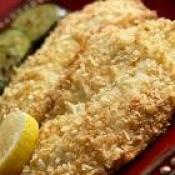 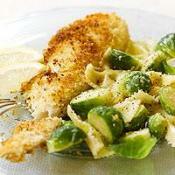 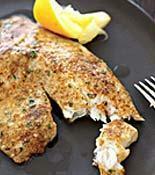 White fish broiled in a creamy parmesan coating. 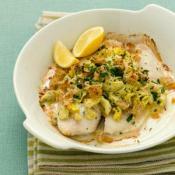 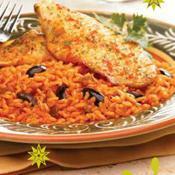 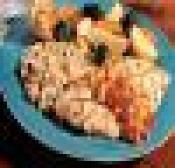 Easy & absolutely wonderful tasting Tilapia recipe.